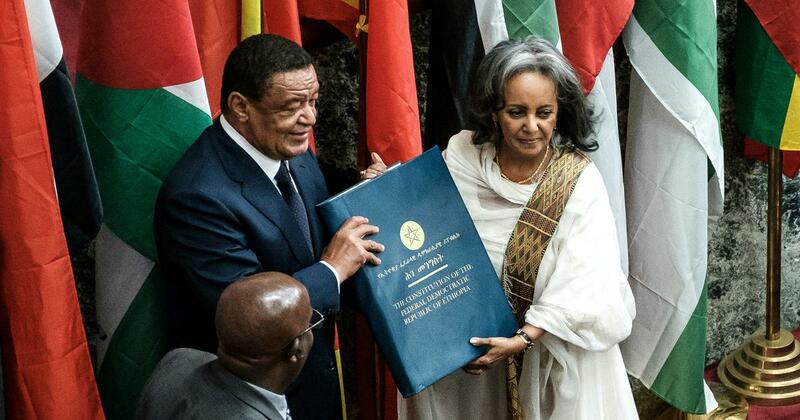 In yet another historic move, and just days after Prime Minister Abiy Ahmed named a new gender-balanced Cabinet, Ambassador Sahle-Work Zewde has been appointed as the fourth President of Ethiopia, replacing the outgoing President, Dr. Mulatu Teshome. The decision was made by a unanimous vote during a special joint session of Ethiopia’s two legislative houses of parliament – the House of Peoples’ Representatives and the House of Federation. 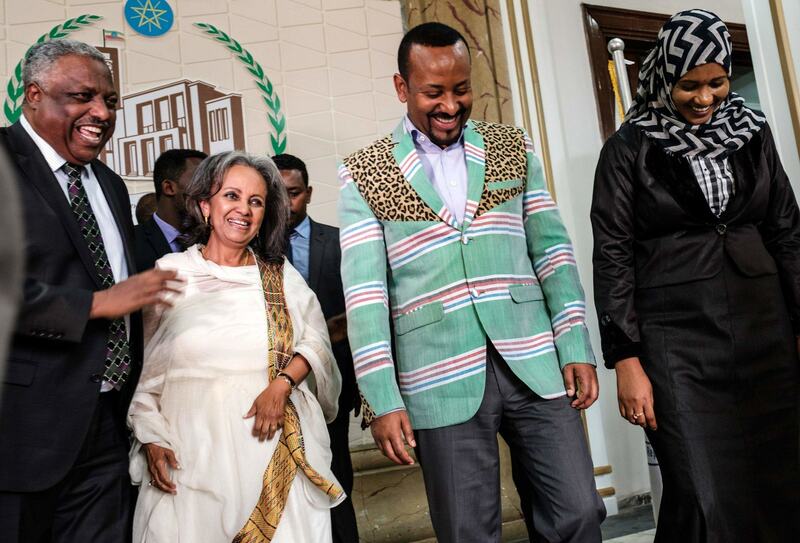 A seasoned diplomat, Ambassador Sahle-Work becomes Ethiopia’s first female president and, currently, the only female head of state in Africa, although in a ceremonial role. As president, and as per the Ethiopian Constitution, Ambassador Sahle-Work can expect to serve two six-year terms. In her inaugural address to Parliament, the newly-appointed President committed to working for the cause of peace in the country while to exert every effort to make gender equality a reality in Ethiopia. “The reform is expected to be complex and to have multiple challenges,” the President said, adding that the joint efforts and unity of the government and other political parties is required to overcome these challenges. She thanked outgoing President Mulatu Teshome, who resigned from his post on 24th October, for his services to the country during the past five years. Dr Mulatu resigned one year ahead of his term ending, saying he wanted to be part of change and reforms taking place in the country. Ambassador Sahle-Work brings a wealth of experience to the position. Immediately prior to being appointed president, Ambassador Sahle-Work was serving as the Special Representative of UN Secretary-General, António Guterres, to the African Union and Head of the UN Office to the African Union – the first woman to be appointed to that position. She served as Ambassador of Ethiopia to Senegal, with accreditation to Mali, Cape Verde, Guinea-Bissau, Gambia and Guinea, from 1989 to 1993. From 1993 to 2002, she was Ethiopian Ambassador to Djibouti and Permanent Representative to the Intergovernmental Authority on Development (IGAD). She later served as Ambassador to France, Permanent Representative to the United Nations Educational, Scientific and Cultural Organization (UNESCO) and was accredited to Tunisia and Morocco from 2002 to 2006. Ambassador Sahle-Work has also held a number of other high-level positions including Permanent Representative of Ethiopia to the African Union and the United Nations Economic Commission for Africa (ECA) and as Director-General for African Affairs in the Ministry of Foreign Affairs of Ethiopia. In 2011, Ambassador Sahle-Work was appointed to the position of Director-General of the United Nations Office at Nairobi (UNON) by the United Nations Secretary-General Ban Ki-moon.